Robert Edwin “ED” Spurling was born July 5th, 1936 in Madisonville, TN. He went to his heavenly home on November 29th, 2018. He loved his country and served 2 years in the Army. He graduated from the University of Tennessee and was employed by the Norfolk Southern Railway. He taught in Sunday School and English as a second language class. 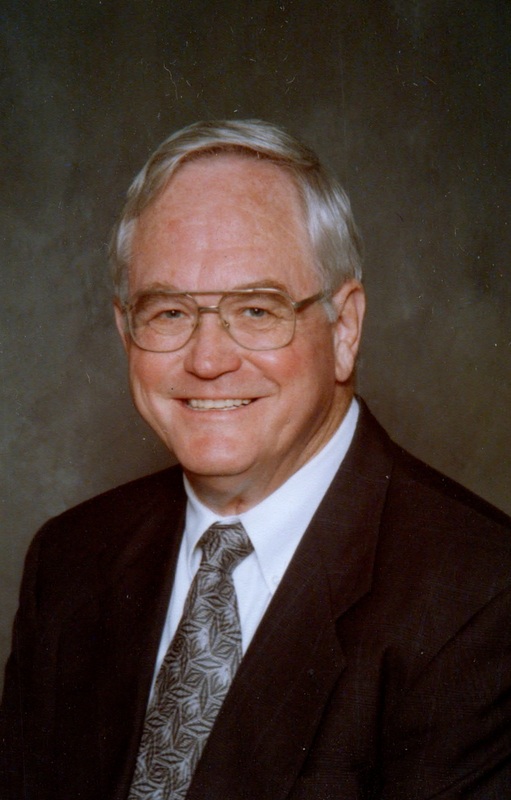 He served as a Deacon and was chairman two times of the Mainland Advisory Council for Hawaii Baptist Academy in Honolulu. He was a member of the First Baptist Church of Richardson. He is survived by his wife Margaret, sons and daughters in law Bruce and Melinda Spurling, and Brian and Marjan Spurling, and granddaughter Eliza. Burial with honors will be held on Wednesday, December 5, 2018 at 1:30pm at the Dallas Fort Worth National Cemetery. Our thoughts and prayers are with all of the family. The world has lost a Beloved and Great Man.Love and Prayers,All the Carr and Brady Family. Joel and I wanted to make sure that you know how sorry we are for your loss.